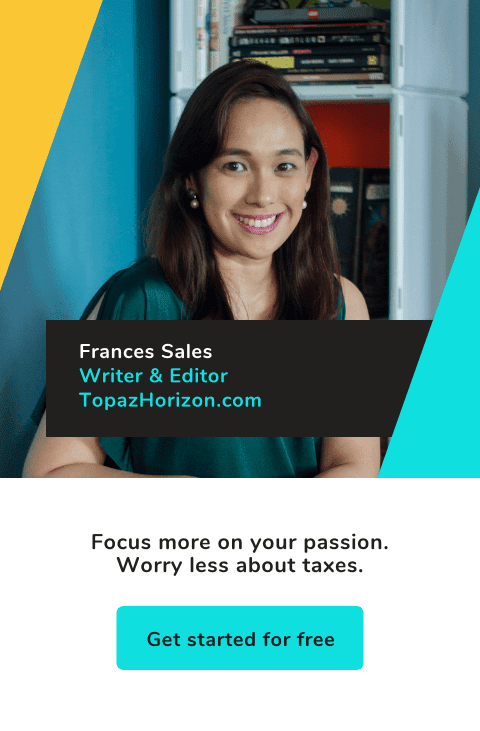 TOPAZ HORIZON: Loving how the MUJI Ultrasonic Aroma Diffuser makes my house smell great! Loving how the MUJI Ultrasonic Aroma Diffuser makes my house smell great! I love home fragrances. I have a collection of scented oils, scented candles, stick diffusers, aromatherapy sticks, and home sprays. What I haven't tried is electric scent diffusers and so I was happy to try the Ultrasonic Aroma Diffuser that MUJI lent me one weekend. Why was I asked to try out this aromatherapy device? Because MUJI is launching its Ultrasonic Aroma Diffuser here in the Philippines, and they picked the right person for the job because I love home scents! The diffuser is one of their bestselling items for the home and, after experiencing it, I can see why. 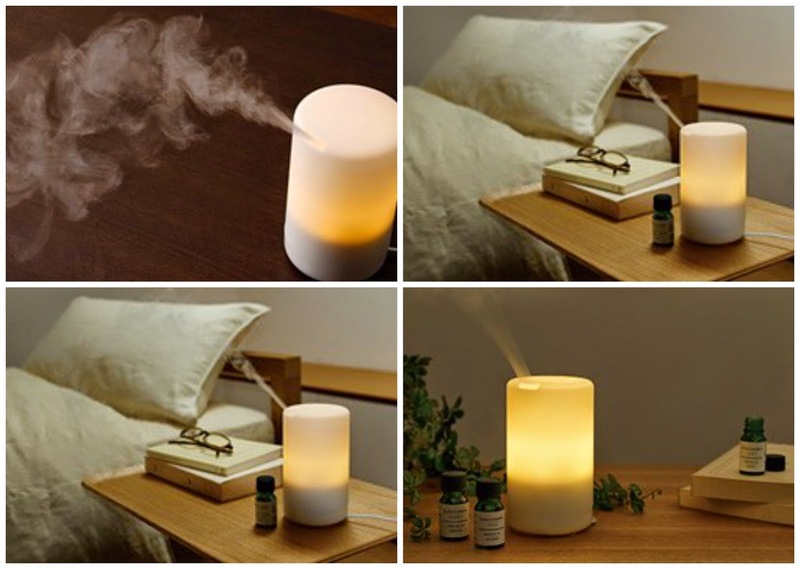 Using ultrasonic technology, the diffuser sends a scented dry mist all over your room. In our case, it sent the fragrance all over our 100+ sqm two-bedroom condo unit so I can say that it's pretty potent, considering the diffuser I got was the smallest size. All it needs is 100 ml of scented water (make it with a few drops from the Muji Home Fragrance line, a collection of essential oils designed to refresh, relax or power up your mood). Though the scent solution is hardly enough to fill a cup, the diffuser turns it into a super fine mist that can last up to three hours. That's three hours of your room (or home) smelling like a relaxing spa, a garden in bloom, or a rejuvenating forest. I love that I can leave it and never worry about fire. I love scented candles, you see, but I can't fully relax because I have to always remember to put out the candles! The diffuser has a nice, warm adjustable LED light that gives our room a soft glow. Makes me feel relaxed, cozy and sleepy. And romantic! It's so easy to clean. Just wipe dry! It's a humidifier. It doesn't say so in the press release but, as someone who grew up with chronic asthma, I've been around humidifiers to know what it is. So I like that it helps me breathe while I get aromatherapy! I'm a fan! Will totally want one for Christmas! Put it on the list, family and friends! 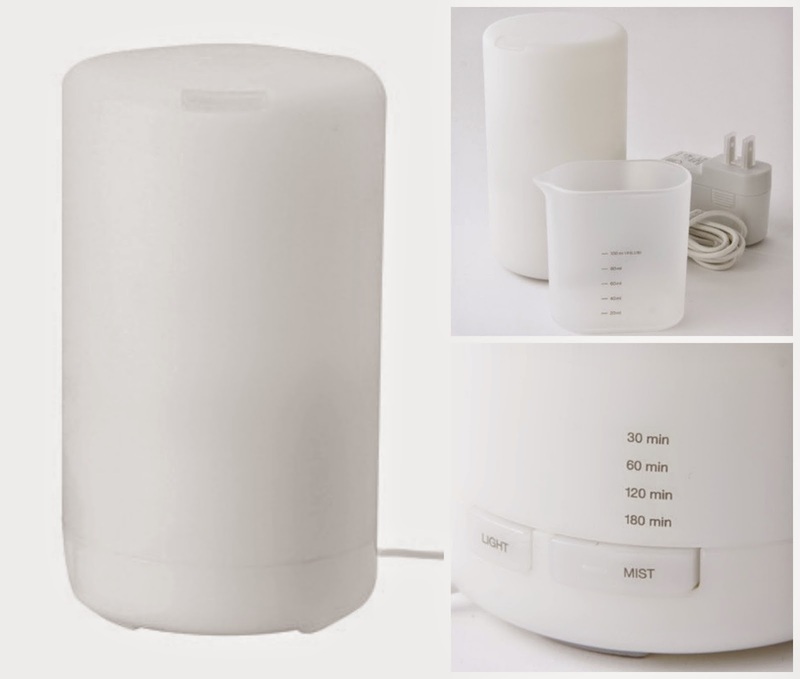 You can get the MUJI Ultrasonic Aroma Diffuser for P4,250, but Muji is extending a 10% discount as its introductory promo until September 21 only. 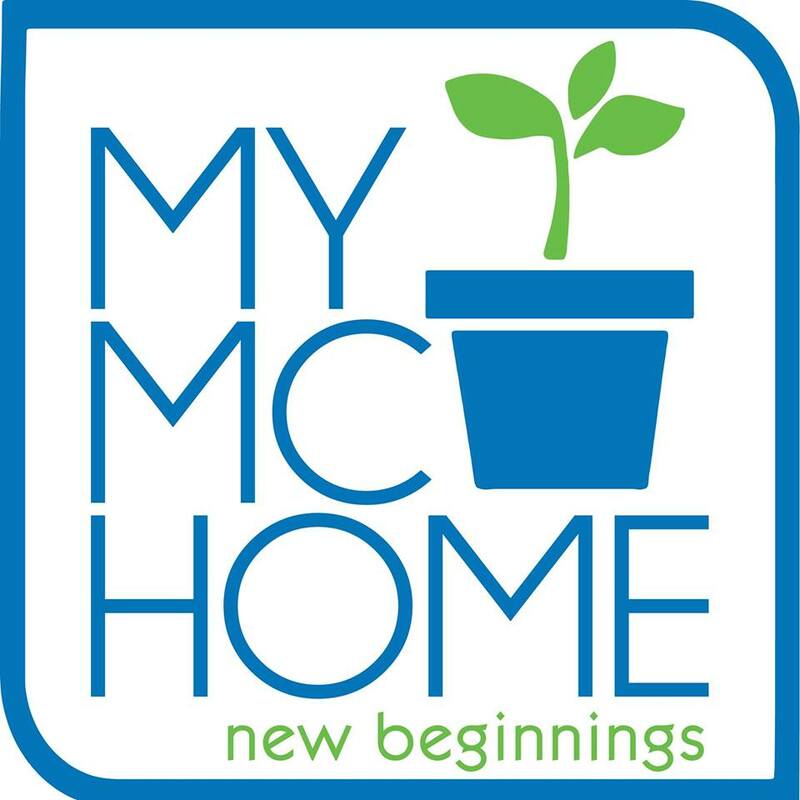 That’s a sweet deal for an iconic home accent! Muji is located at Bonifacio High Street Central, Power Plant Mall, Greenbelt 3, SM Mall of Asia, Robinsons Magnolia, Shangri-La Plaza East Wing and Ayala Center Cebu. P4250. I said so in the last paragraph. But you get 10% discount if you buy on or before Sept 21, as I also mentioned. Good product. Have used for a few month. Hope it lasts. love it, the right size, simple design. i got aroma oil for Muji store the other day. easy to install, my bedroom smells good. Hope to buy new one for son's dorm room too !